Lithium Polymer batteries are currently considered the best electric power source available for use in electric rc helicopter kits. The reason for this is that lithium battery packs are significantly lighter than NiMH or NiCD packs, and have higher capacity for the same size. Over the last five years they have worked their way into the hobby market, and in addition to being used in electric rc helicopter kits they are also common in rc boats, cars, and airplanes. Their low weight and high capacity make them ideal for long flight times, while also providing more power. The nominal voltage of each cell in the pack is 3.7V, but this can go down to 3.3V during discharge, and up to 4.2V when fully charged. A battery pack is composed of two or more cells put together in series for increased voltage, or in parallel for increased capacity. A 2 pack with 2 cells in series would be rated at 7.4V (2x 3.7V). The battery pack configuration is denoted by the number of cells in series and the number of cells in parallel. A 3s2p pack would have three cells in series, and 2 cells in parallel, using a total of 6 (3×2) cells. A 4000mAh 3s2p pack would have a capacity of 4000mAh (2 x 2000mAh), and a voltage of 11.1V (3 x 3.7V). 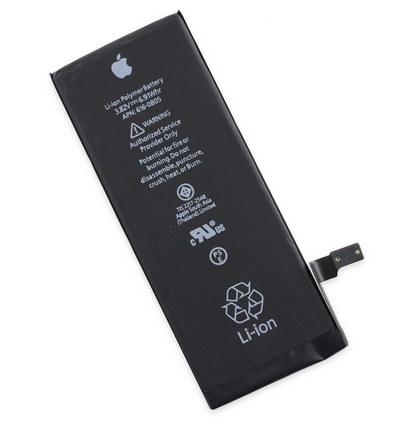 It would internally consist of six 3.7V 2000mAh lithium polymer cells. The cells would be doubled up (the 2p part of 3s2p) to get 4000mAh, and there would be three in series (the 3s part of 3s2p) to get 11.1V (3 x 3.7V). The “C” rating describes how quickly a battery can be discharged. 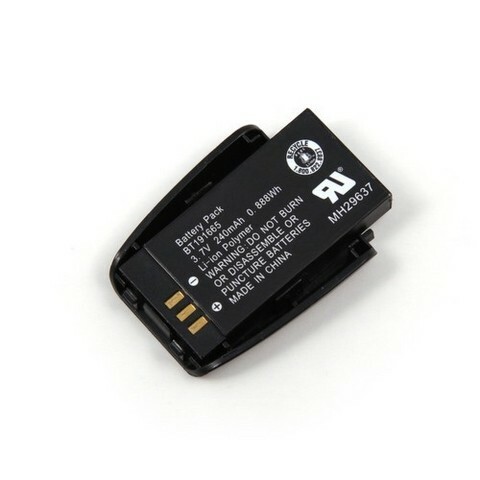 A 2000mAh LiPo battery with a “C” rating of 1C continuous would mean it should not be discharged any faster than 2000mA or 2A, which would take one hour. 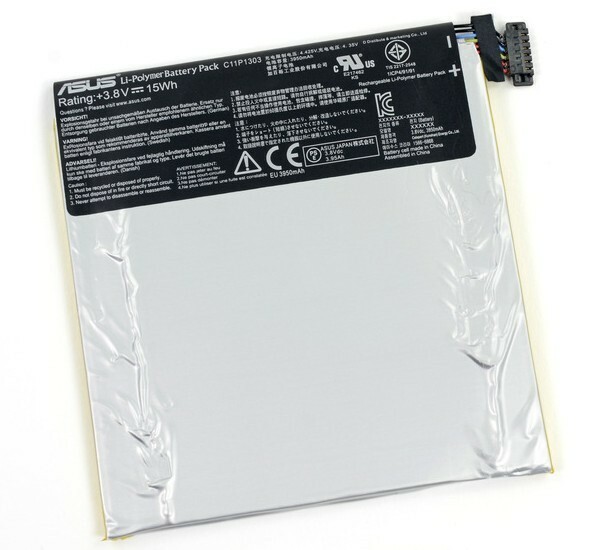 A 2000mAh pack rated for 12C continuous would be able to discharge at 12 times its capacity (12 x 2000mA = 24000mA or 24A) at which rate it would discharge in 1/12th of an hour. Using a pack with a higher C rating than you require will leave some room for safety, and extend the life of your battery. If you know how much continuous current will be drawn and the capacity of the pack you want to use, you can easily determine what C rating you require. If you are drawing 5A from a 1320mAh pack, simply take the current and divide by the capacity: 5A = 5000mA, 5000mA / 1320mAh = 3.8C. LiPo batteries are also given a C rating in terms of burst, which is how quickly the battery is able to discharge for a short time. 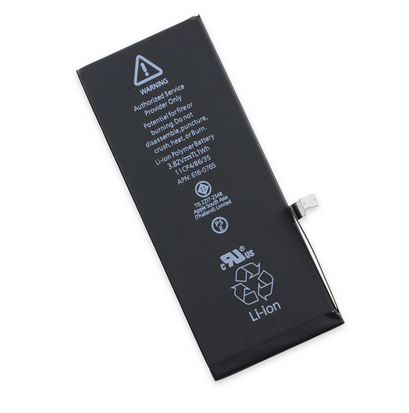 A burst rating of 20C would mean a 2000mAh battery could supply 20 x 2000mA = 40000mA or 40A for a few seconds. Thunder Power eXtreme 450To select a battery for your rc helicopter, you first need to know what voltage you require and how much current you will be drawing continuously. If the motor in your rc helicopter is rated to work with 11.1V, you would need a 3 cell battery. If you need to draw 20A, and you would like your rc helicopter to have a 10 minute (1/6th of an hour = 6C) flight, you would need a battery with 20A / 6 = 3.3A = 3300mAh. 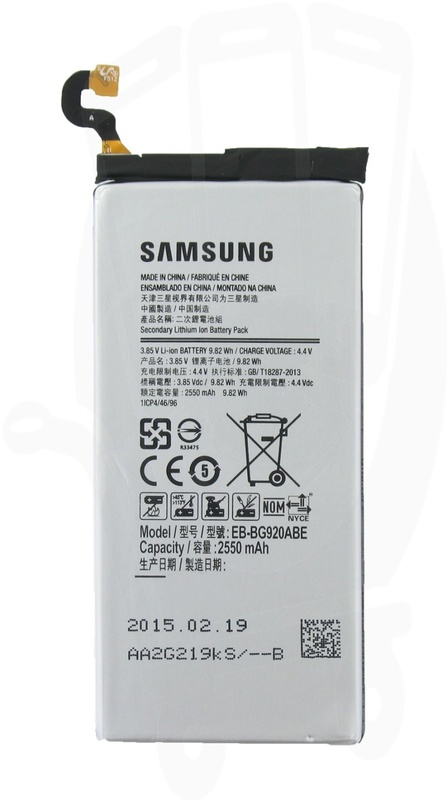 This means you would need to put a 3s 3300mAh battery with a C rating of 6 or higher in your rc helicopter. Remove the battery pack from your rc helicopter before charging. Only use chargers designed to work properly with lithium polymer batteries. Always place your LiPo on a fire-proof surface while charging or use a LipoSack. Never leave your battery unattended while it is charging. Never charge a lithium battery if it is below 3.0V per cell. Never charge a lithium battery that is puffed up, or damaged in any way.